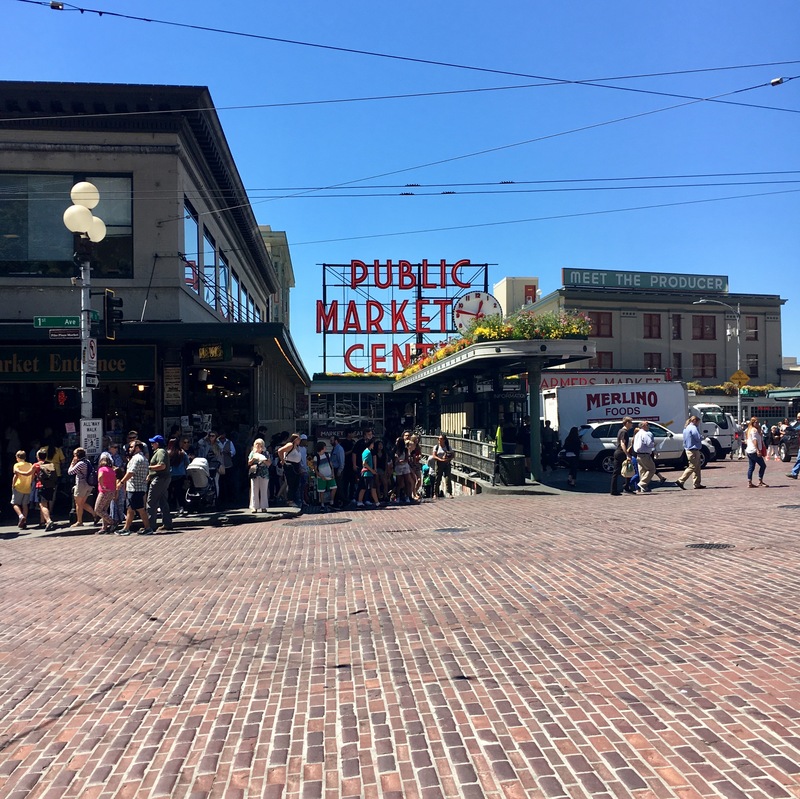 I really enjoyed my day today which included a morning Green Lake run, shopping with Maddie, a short visit to Pike Place Market, seeing friends, visiting Microsoft and having a picnic at the Aimee Mann concert. Wow! This entry was posted on July 19, 2017 by shannonleebanks. It was filed under Photography .